Airtel might be among the earliest telecom players in India to have been testing next-gen 5G technology but it is likely to stay away from its commercial deployment. 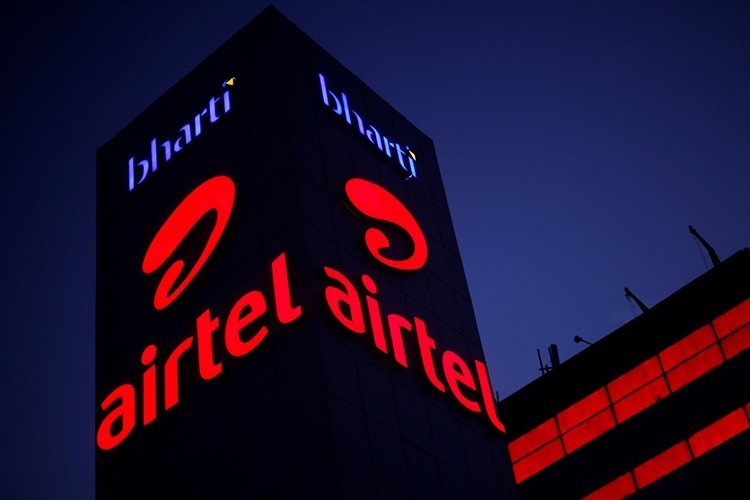 In a recent meeting with analysts, Airtel’s management reportedly suggested that the company is likely to focus on rehabilitating its business, which has been hurt severely since Jio’s entry. Analysts from consulting firm Morgan Stanley, who attended the event, were quoted saying by the Economic Times that the telco will aim at “winning the 4G game decisively despite Jio’s entry“. 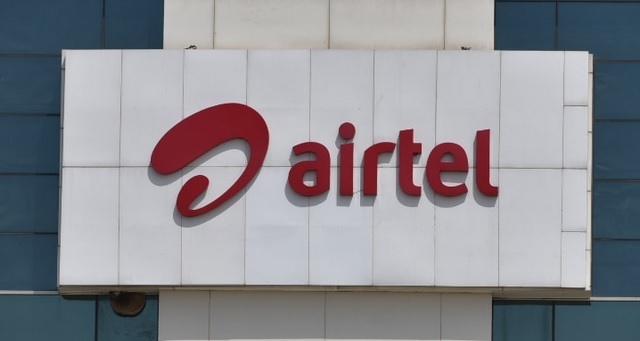 The analysts also said that Airtel is not pushing for a foothold in the soon to-be-budding 5G technology which still has three to four years to be established in India. Currently, there is a dearth of actual use-cases of the technology as well as devices which utilize 5G. While currently, there is no confirmation on the auction of 5G spectrum in India, recent reports suggest that the sale of the spectrum is not likely to take place any time before the second half of 2019. However, Airtel is unlikely to participate in these auctions, as per the report. Jio is in a relatively better position to transition to a 5G network compared to Airtel and other telcos which have to get rid of legacy network protocols like 2G and 3G, before shifting the load to 4G and 5G networks. While Airtel might not be very interested in the use-cases of 5G for consumers, the operator is, as per another report, planning to invest heavily in IoT systems for enterprise solutions. Since a high-speed 5G network is crucial for seamless and low-latency IoT operations, the operator has been evaluating the promising and exciting aspects of 5G. Meanwhile, Airtel is constantly working towards revamping its 2G and 3G networks into 4G by reallocating the 900MHz and 2100MHz bands – currently deployed by Airtel for 2G and 3G, respectively – to the utilization of 4G services.